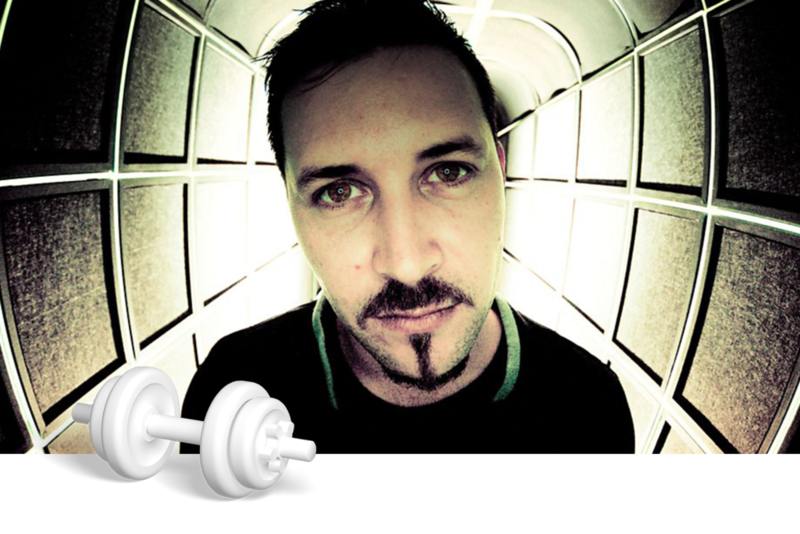 TREi has been a leader in the drum n bass scene down under since 2007. With a slew of producers coming from Australia and New Zealand including Pendulum, ShockOne, State of Mind and Concord Dawn, TREi has made a name for himself with releases on prestigious labels such as: Viper Recordings, Technique, Commercial Suicide, SOM Music, Shogun Ltd, Samurai Music, and Uprising Recordings. 2013 saw the release of his much anticipated second album, Satellites (on State of Mind’s SOM Music imprint), released to much acclaim. Packed with hard hitting beats, progressive rollers, and proven Dancefloor smashers including the singles Change Your Mind (with Thomas Oliver), Homecoming (with MC Tali) and Running (also with Thomas Oliver), as well as collaborations with The Upbeats and State of Mind. Continuing on from where 2009’s highly acclaimed debut Innuendo left off, Satelliteshas propelled TREi even further into the musical stratosphere. TREi’s association with Viper Recordings goes back to 2011 where he made his debut on the label with the single The Light/Mumbo Jumbo and a series of tracks featured on various Viper compilations including Habituated and Placebo, as well as his first Beatport #1 with the smash hit Seeds in 2014. Following the success of Seeds, TREi released another huge track with Viper in the form of his remix of Tali’s Forces from Viper’s Decade of Viper 10 year anniversary album. Finishing the year in style, TREi capped off an amazing 2014 with the Empires EP released on Drumsound and Bassline Smith’s Technique Recordings. Receiving massive support from Friction on BBC Radio 1, the lead title track Empire was selected as the prestigious Friction Fire track of the week.